Find an array of luxurious carpets in traditional or modern styles at our Trade Counter. As part of our convenient service, we stock a range of branded carpets at competitive prices, including Cormar and Victoria carpets. 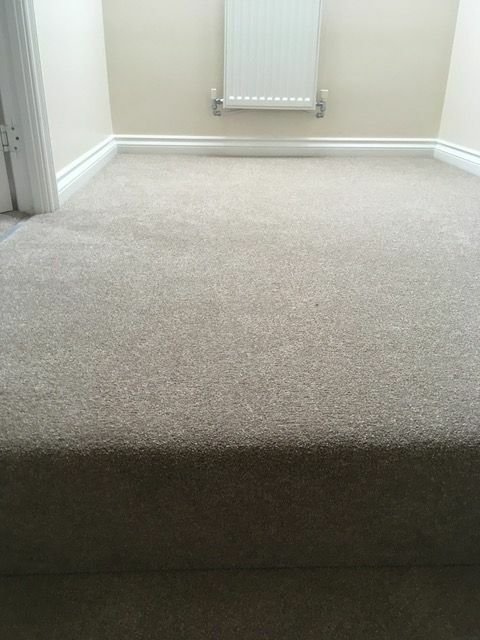 Whether you are looking for a carpet to brighten-up a room in your home, or a carpet that is durable and practical for your business, we have a collection for you to choose from. To find out more about our prices and products, please visit us, or contact our team in Yeovil, Somerset at your earliest convenience. At Carpet Room, we have a vast array of carpets in traditional or contemporary styles made from natural or manmade fibres including Berber, Sisal, Jute, Seagrass, wool, loop and twist pile carpets. We pride ourselves on our wide-variety of products, and we believe there is something for everyone at our Store. 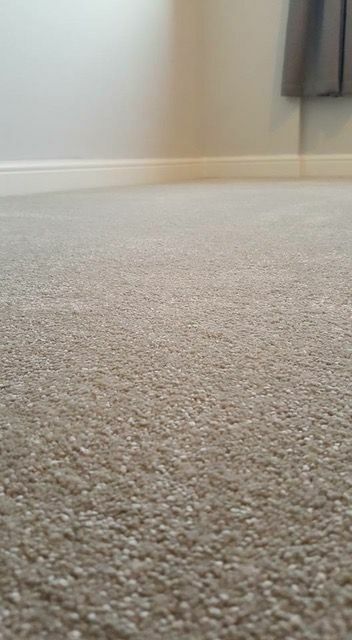 Contact our experts in Yeovil, Somerset, for more details about our Victoria and Cormar carpets.